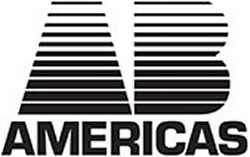 AB Americas in Englewood, Colorado, offers peerless vibration isolation products. Our device, Donut Spring, is commonly used for tough construction work as well as mild isolation applications. WHY CHOOSE RUBBER DONUT SPRINGS? There are many reasons why this type of spring has been chosen for certain applications. 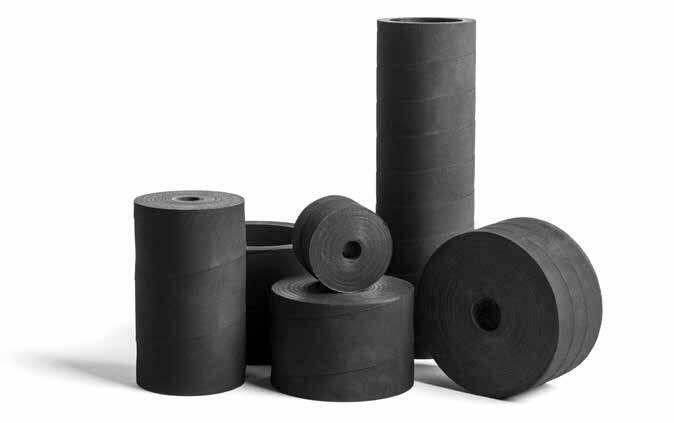 Rubber springs have been used for a long time because of the rubbers natural ability to reduce vibration. 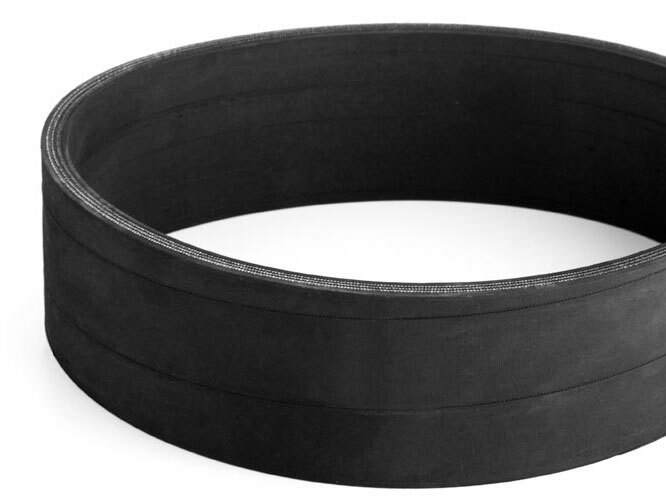 The Donut Spring uses both rubber and reinforced fabric to carry greater loads while isolating the vibration. On occasions when Donut Springs are not suitable and using steel coil springs is necessary, we also produce spring covers. AB Pneumatics has developed a spring cover that will withstand most applications. 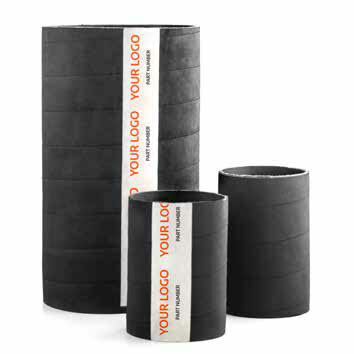 The ozone resistant protective outer layer will give protection in even the harshest environment, and the reinforced fabric construction provides a superior tear resistance in comparison to cheap flexible hose or poly pipe. Not only will this prevent potential downtime through material blockage in the springs, but eliminating nip points will also provide a safer working environment. 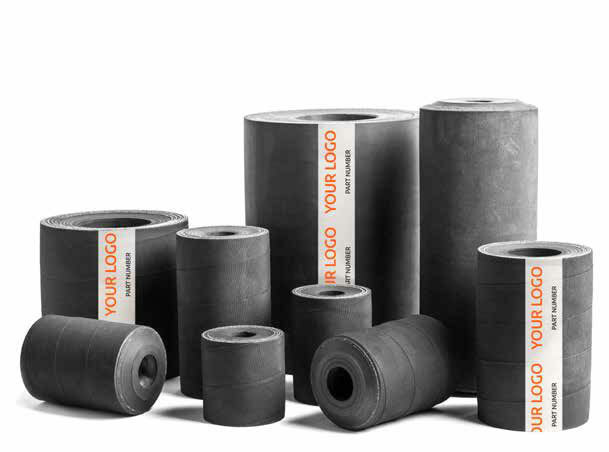 Rubber Bumpers have become one of our more popular ranges as it can be used in many applications. Our range for this type of bumper can be quite specific to the customers requirements. AB Pneumatics have the capibility of creating and working to Engineering drawings specific to individual projects, as well as testing and prototyping where required. Contact us in Englewood, Colorado, for dependable vibration isolation.